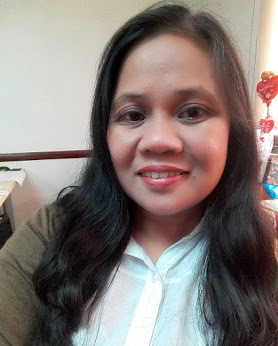 Weng Zaballa: Another Great Weekend! We had a wonderful weekend. Thea and I woke up early last Saturday. We went to the church at 8am. The two photos below were taken in front of our church. Though, we had a hard time taking pictures (as usual), the first one look so cute, right? 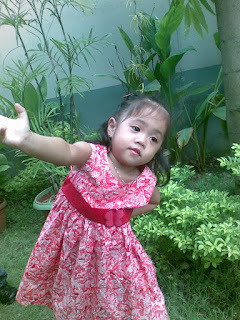 Her Papa bought that red butterfly-printed dress before he left. I am really proud of my husband, he's very good in shopping. In fact, he also bought almost all of my maternity dresses when I was still pregnant with Thea. This photo was taken at the mall near our place. 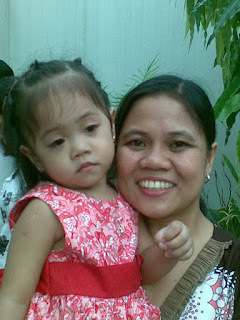 When we were still at the church, I promised her that we'll go to Jollibee. With the approval of hubby (he called to check on us, i.e. how did the w.service go, what did Thea wear, etc. ), we went to the the mall. 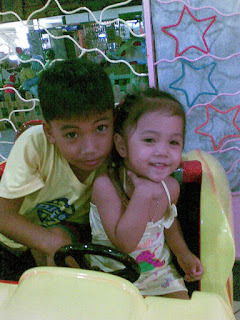 Thea and her Kuya BA, enjoyed the rides, too. so how are you faring with your hubby overseas? i hope you're fine. 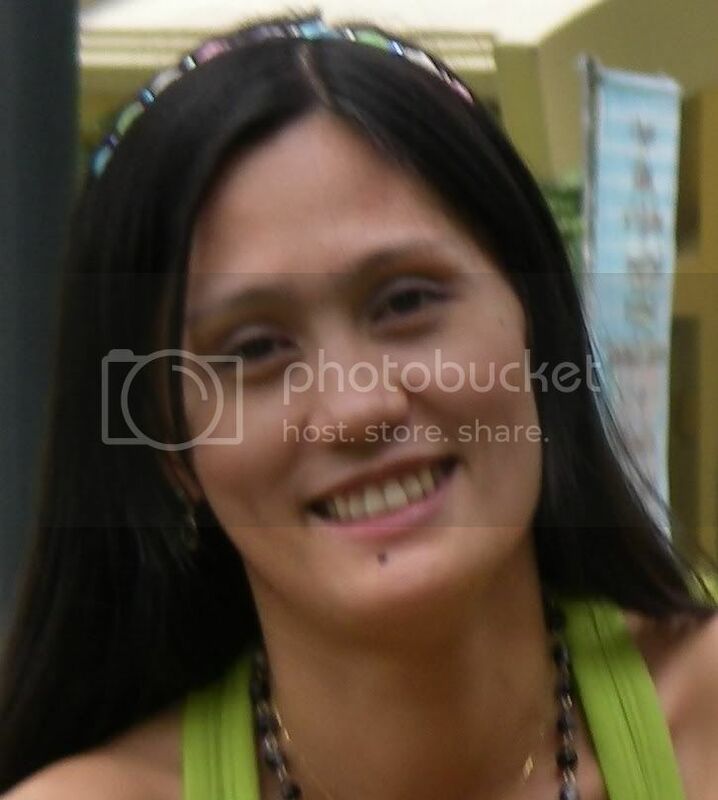 hi ate lena. yeah, i'm fine. araw-araw naman nagttxt and 2 to 3 times a week tumatawag si Hubby. 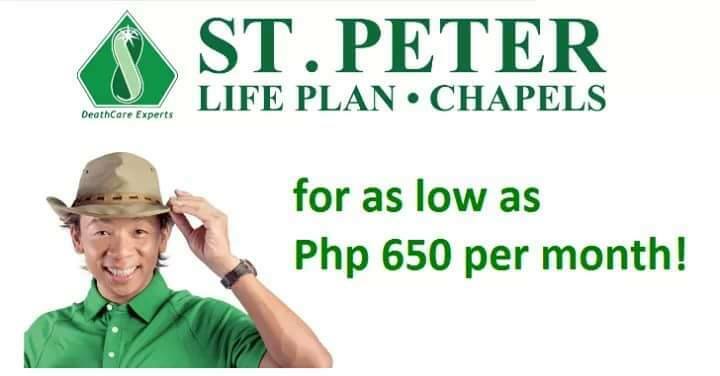 medyo mahirap lang po pag hinahanap sya ni Thea. such a cutie darlings you have. What a lovely photos of a handsome girl. He'sgot a great taste for dresses, indeed.